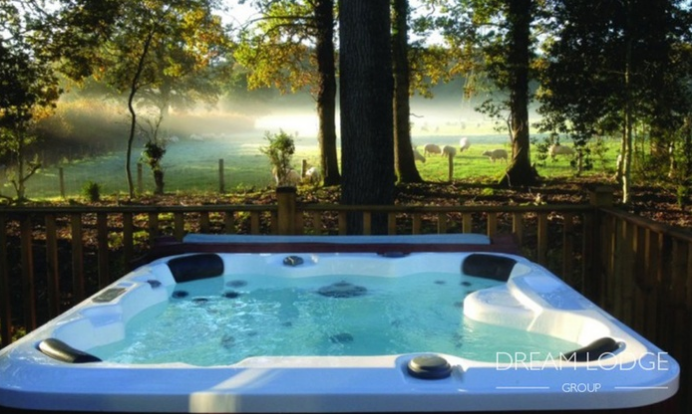 Check out these awesome Dream Lodges with Hot Tubs over at Groupon which you can snap up for as little as £169 including a Luxury Chocolates and Prosecco ! 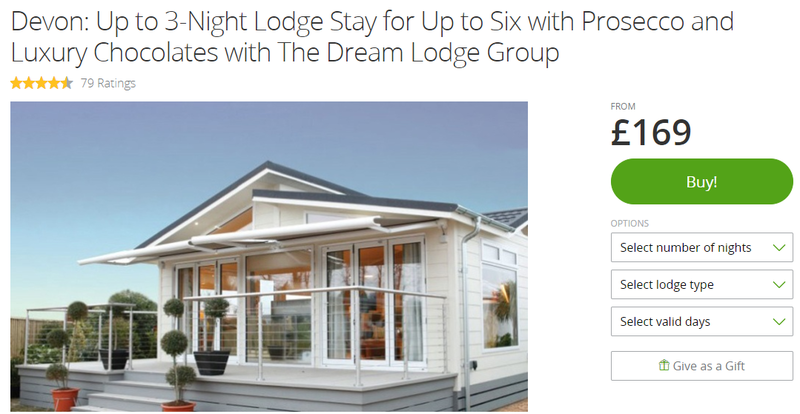 Providing lodges across the UK, The Dream Lodge Group offers acres of rural paths and woodlands, letting travellers rediscover the great outdoors of England in comfort. 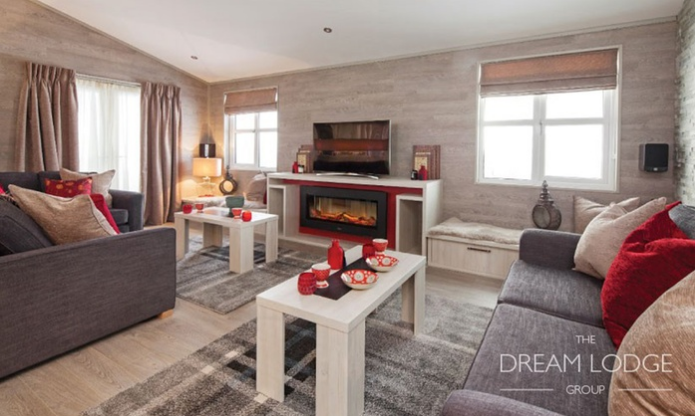 The lodges are fitted with fully equipped kitchens, spacious living areas and patios for alfresco dining. 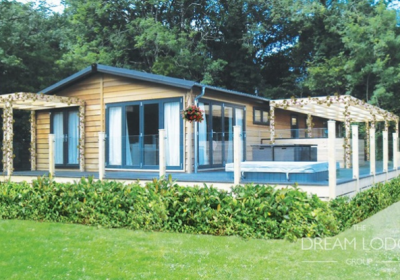 Set in 40 acres of Devon woodlands, the Blossom Hill park is located near the beach. In Westfield, East Sussex, the Woodlands Park offers a handy location for exploring the nearby brooks, ponds and woodlands. Set between The Broads and Norfolk’s north coast, Norfolk Park satisfies appetites with a restaurant serving English and international dishes. 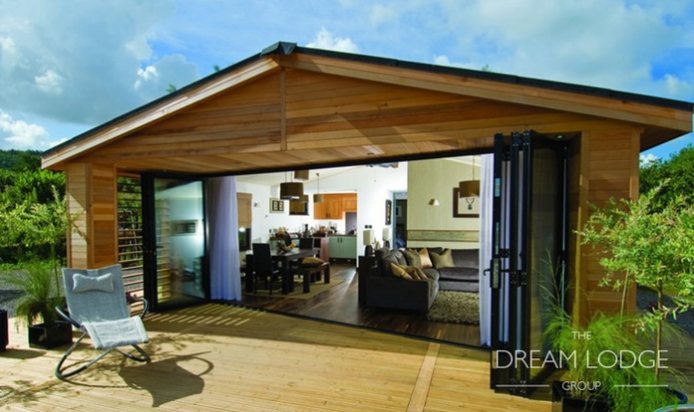 Surrounded by woodland in Cornwall, Hilton Woods sits a short drive from Widemouth Bay. Elm Farm Country Park is located in Thorpe-le-Soken in Essex, offering easy access to the Colchester Zoo. Visitors are invited to explore the attractions of Devon, ranging from museums and churches to water sport activities. Those wanting to roam the wide open spaces of the high moors may head to the Dartmoor National Park, while those desiring to admire animals may pay a visit to the Yaraks Birds Of Prey Falconry Centre or to the Donkey Sanctuary. Local history is well preserved at the Royal Albert Memorial Museum, boasting a diversified collection of artefacts, while art exhibitions may be admired at The Burton Art Gallery and Museum. After a day of exploration, tourists may delight their taste buds with local dishes including the Dartmoor beef and local ale pies. The ‘Early Bird’ option gives the best prices to the first customers who purchase the deal. There is extremely limited availability for these options. Once sold out, options for the standard Groupon prices should still be available for purchase. From sat 21st oct 2017 til sat 28th oct, between these dates for 3nights plus or please advise any dates in this oct week plz 2 x adults.